Over the last 20 years countless number of people have passed. 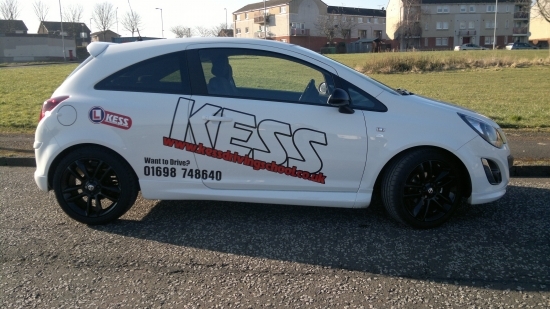 This is some of the latest people who you might know who have passed with our unique training methods at kess driving school. When you pass you dont have to be added to the gallery. But I would like to thank the following people for there kind comments.